SOLD! But I can make another. I can send within a few days. 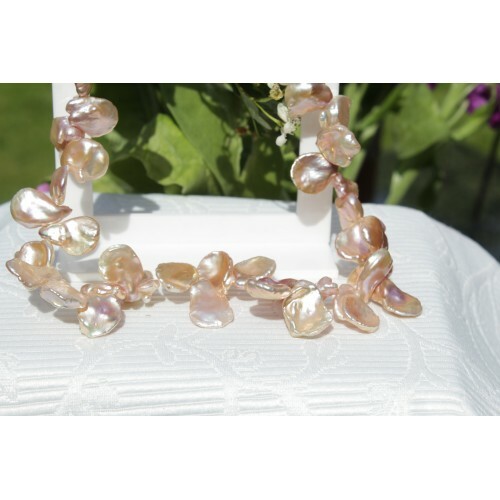 You will cause a stir wearing these luxurious pale dusky pink EXTRA LARGE Keshi Pearls! Each pearl is different in size and shape. A beautiful gallery piece. Not for the faint-hearted. Be bold! 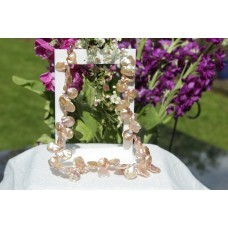 Tags: extra, large, keshi, pearls, -sterling, silver, necklaces clearance sold!